Where are you now? What has happened in your life? Share with us! You are still a part of this great school! We’ve been looking for you! 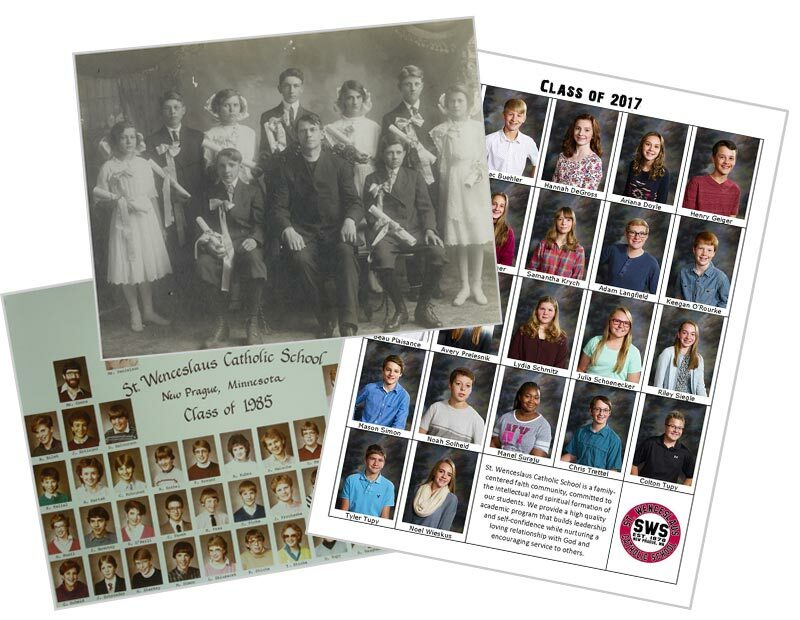 Help us build your class roster to connect with old classmates.